Montreal-based eStruxture Data Centers, one of Fengate’s portfolio companies, recently announced both the expansion of their existing VAN-1 facility and the addition of a new, second Vancouver-based data center. 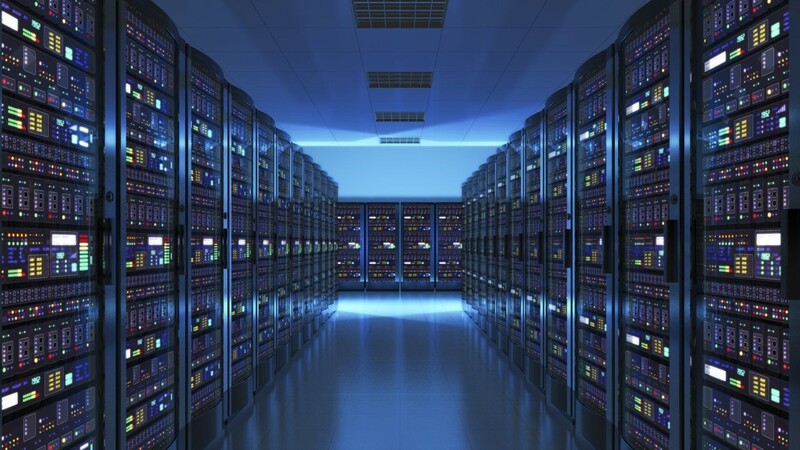 The VAN-1 data center is the only high-power density colocation facility in Vancouver. Located in the heart of “Hollywood North” – the Mount Pleasant neighborhood of Vancouver – VAN-1 will be expanded with a 1MW power upgrade, enhancements in physical security, and nearly double the available cabinet space. The additional white space is tailored for high-density workloads typically used by film animation rendering server farms, as well as image processing tools common in the visual effects community. The new VAN-2 facility will add 54,000 square feet of data space and be able to support up to 30kW per cabinet, backed by 10MW of power – more than tripling the amount of server cabinet space available to its customers in the region. It will be located close to the British Columbia Institute of Technology (BCIT) and the Trans-Canada highway; a convenient location proximal to stable, plentiful power and dense fiber optic infrastructure. eStruxture will install a dedicated fiber ring between VAN-1 and VAN-2, as well as offer direct connectivity to Vancouver’s primary carrier hotel at 555 Hastings Street. The company also recently announced that Andrew Fowler, a colocation veteran with 30 years of sales experience, has joined the company to lead sales in Western Canada. These recent announcements further demonstrate eStruxture’s continued investment and expansion across Canada, as well as its commitment to offering customers more locations, more capacity, and more connectivity solutions. Please click here and here for the official media releases. To view a video interview with Todd Coleman, President and CEO of eStruxture, about these Vancouver developments, please click here.